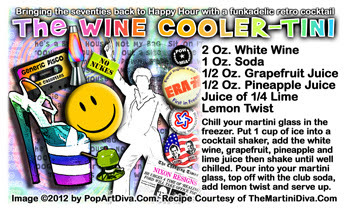 HAPPY NATIONAL WINE DAY - Go Retro with Wine Coolers! Grab a hold of those leisure suits, done your most dangerous platform shoes, grab that bottle of your favorite wine and get down and boogie with me, we're gonna listen to some funky tunes & DRINK WINE COOLER MARTINIS!! Why? 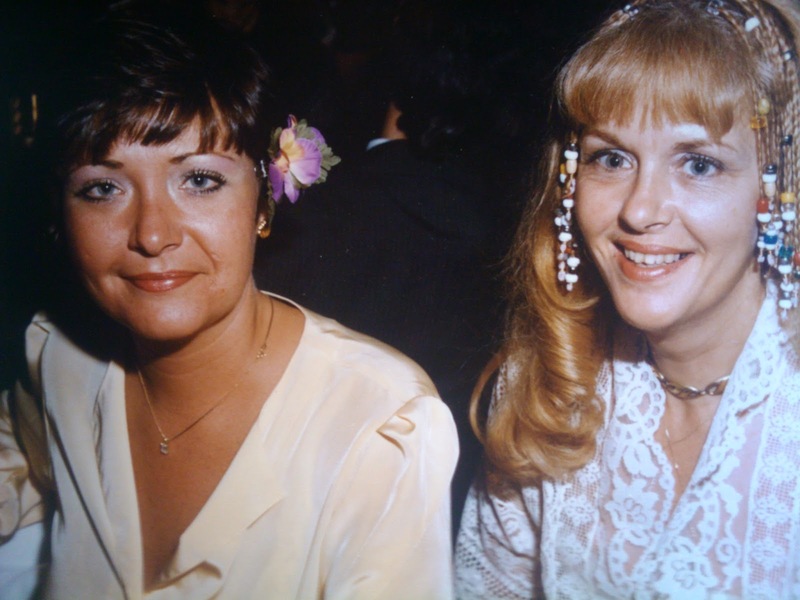 Because tomorrow is National Wine Day and that's just how we rolled with wine in the 70's!! Can ya dig it??? Far Out! ....and note that I look just a little like I had too many Wine Coolers!! Ah, Good times!